This is the third year in a row I get to make this announcement and I am just as delighted as I was the first time. Superstar vegan food brand Follow Your Heart is back as proud sponsor of UK Vegan Beer Fest 2018. The cost of running a series of community-focussed events around the country while keeping all tickets under £10 (early bird tickets under £5 for most dates) can be daunting, but the financial support we receive from Follow Your Heart makes it possible. 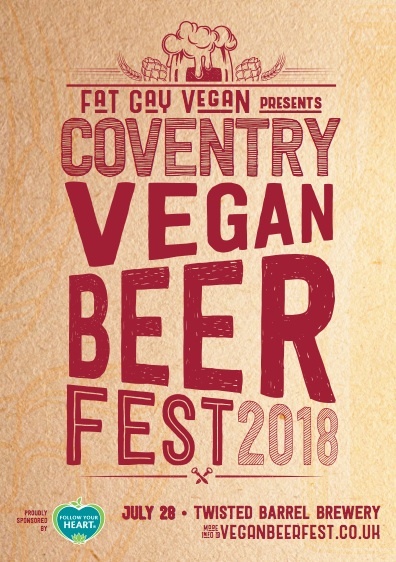 Vegan Beer Fest UK events are focussed on creating inclusive spaces where people can celebrate their veganism (or vegan curiosity) with like minded party goers. 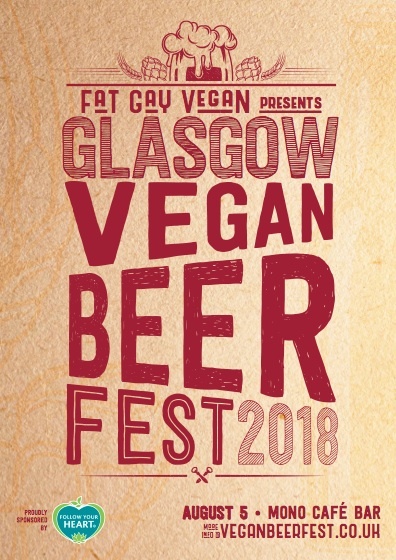 Events this year include the 6th annual London Vegan Beer Fest, as well as outings in Sheffield, Glasgow and Coventry. Every single person attending one of our beer events will be handed a durable pint cup to use on the day. The cups are decorated with the event details as well as the Follow Your Heart logo. Once the beer fest is over, attendees can take their cups home to use again and again. Follow Your Heart makes these showcases of vegan beer and food providers possible and I am extremely grateful of their continued support of our community. You can see the entire range of Follow Your Heart sauces, cheeses, mayo, dressings, and more online here. You can follow the brand on Instagram, too! 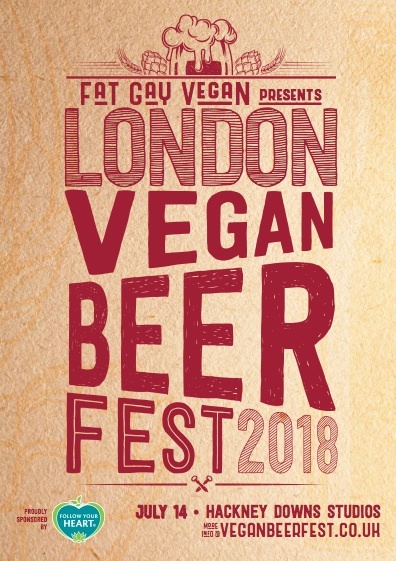 Order your early bird tickets for UK Vegan Beer Fest now!